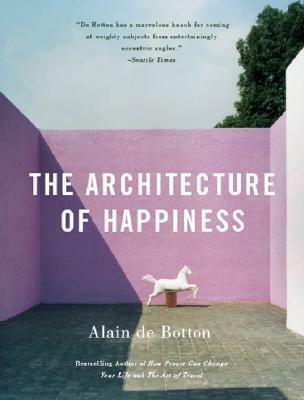 "De Botton has a marvelous knack for coming at weighty subjects from entertainingly eccentric angles." --The Seattle Times "An elegant book. . . . Unusual . . . full of big ideas. . . . Seldom has there been a more sensitive marriage of words and images." --The New York Sun "With originality, verve, and wit, de Botton explains how we find reflections of our own values in the edifices we make. . . . Altogether satisfying." --San Francisco Chronicle "De Botton is high falutin' but user friendly. . . . He keeps architecture on a human level."